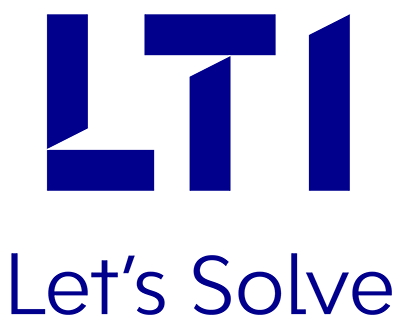 January 18, 2018 – NelsonHall, a global independent research analyst firm, has positioned LTI as an “Innovator” for S/4HANA, in its latest NelsonHall NEAT Report 2017.LTI has been rated highly for its ability to meet future client requirements. The report analyzedthe abilities of 12 service providers, to deliver SAP HANA and S/4HANA services worldwide, in terms of their ‘ability to deliver immediate benefit’ and ‘ability to meet future client requirements’. Long-term relationships with large enterprises, undertaking HANA and S/4HANA adoption. HANA and S/4HANA experience across large CPG, Oil & Gas, and Manufacturing clients. Assessment and migration planning toolset, based on Renew, Reimagine and Reinvent principles, to deliver the ROI from S/4HANA migration. Industry-specific SaaS offerings to complement HANA and S/4HANA. Trained resources on HANA and S/4HANA. LTI has extensive expertise and experience in delivering Business Transformation, with SAP HANA and S/4HANA. Our deep expertise enables enterprises to reimagine their business processes for Digital Transformation. Our proprietary tools like S/4HANA Smart Analyzer&Mosaic Profiler, empower companies tosuccessfully migrateto theDigital Core. LTI has expertise in implementing HANA solutions on the public cloud. We have migrated our own foundational SAP ERP system to S/4HANA on AWS Cloud. LTI is further focusing on developing its HANA and S/4HANA offerings; and enhancing its capabilities by expanding industry-focused offerings, building assets for large scale migrations to S/4HANA, expanding Cloud capabilities, and extending a skilled resource pool.